Nearly half the global population is affected by mental illness at some point in their lives. Some 300 million suffer from depression, often with bouts of anxiety. Work-related stress can exacerbate these symptoms, leading to absences and poor performance that impede companies from achieving their goals. Study after study shows that across widely disparate cultures, mental health problems have similar debilitating effects on an organization. A recent study by the World Health Organization (WHO) found that depression and anxiety (the most common psychological problems) cost the global economy a staggering $1 trillion per year. Organizations have a Duty of Care to provide for the wellbeing, safety and security of their entire global workforce – including travelers, expatriates, and local nationals. 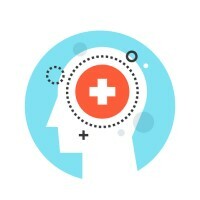 Yet most organizations are not equipped or even aware of how to provide mental health services and how to incorporate the services into their current Duty of Care program. Most successful global corporations are defined by three fundamental values: ethos, Duty of Care, and corporate social responsibility/sustainability. The ideal organization has balanced these three themes and enveloped them in a culture of health/wellness. 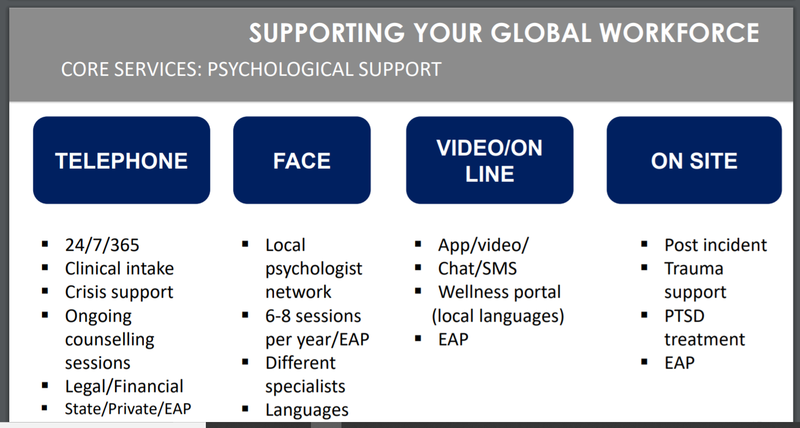 Comments on "Building Emotional & Mental Wellness Globally"